"See is one of those special writers capable of delivering both poetry and plot." "A lush tale infused with clear-eyed compassion, this novel will inspire reflection, discussion and an overwhelming desire to drink rare Chinese tea." "Lisa See is a confident, lyrical, smart, impeccably researched writer ... [The Tea Girl of Hummingbird Lane is] both unique and a universal story of motherhood." 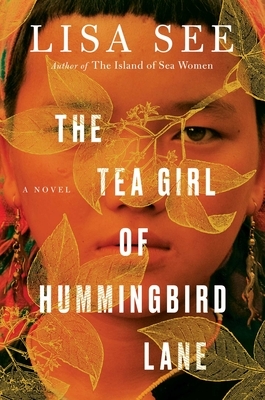 "Fans of the best-selling Snow Flower and the Secret Fan will find much to admire in The Tea Girl of Hummingbird Lane, as both books closely illuminate stories of women’s struggles and solidarity in minority-ethnic and rural Chinese cultures ... But in rendering the complex pain and joy of the mother-daughter bond, Lisa See makes this novel — dedicated to her own mother, author Carolyn See, who died last year — a deeply emotional and satisfying read." "An alluring escape, a satisfying and vivid fable that uses an Akha belief to tap into our own longings for coincidence."